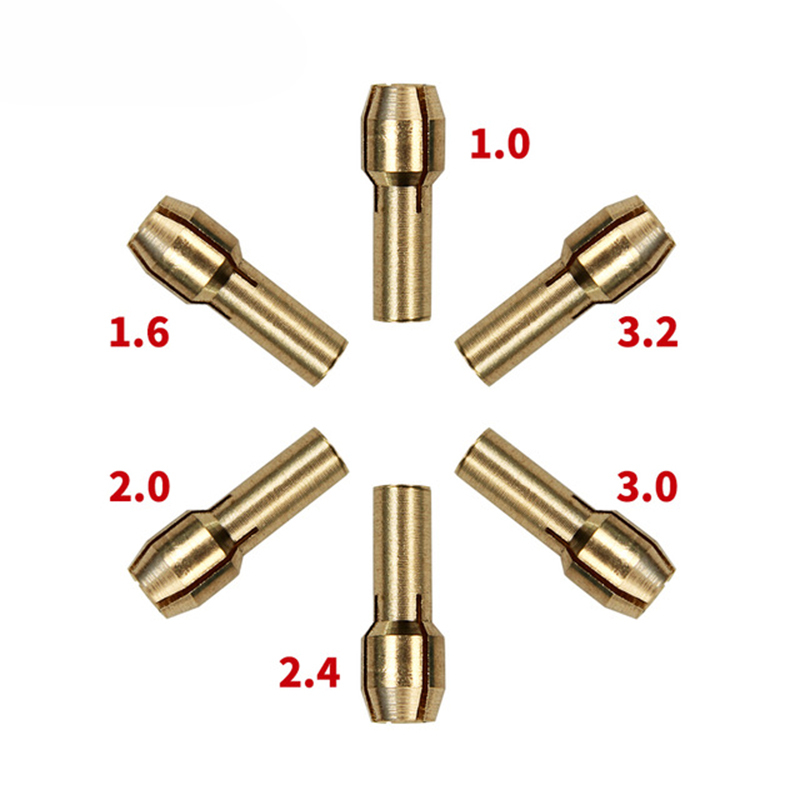 Cheap collet chuck, Buy Quality brass collet directly from China mini drill brass collet Suppliers: 1.0/1.6//2.0/2.4/3.0/3.2mm 6 Pieces Mini Drill Brass Collet Chuck for Dremel Rotary Tool Including dremel accessoriesnEnjoy ✓Free Shipping Worldwide! ✓Limited Time Sale ✓Easy Return. 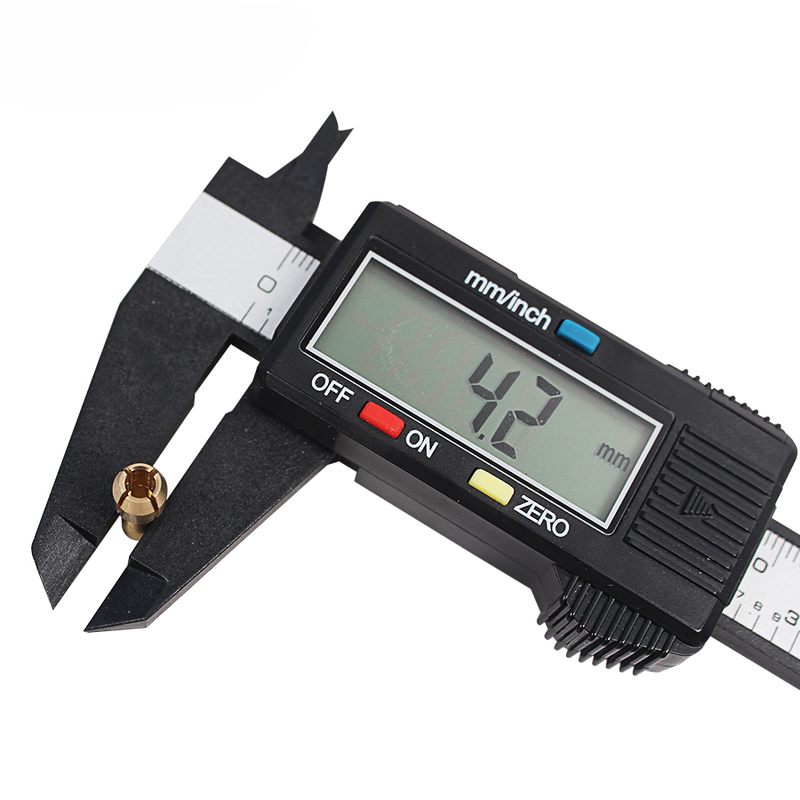 The diameter of shank for the collet chuck is about 4.3mm.